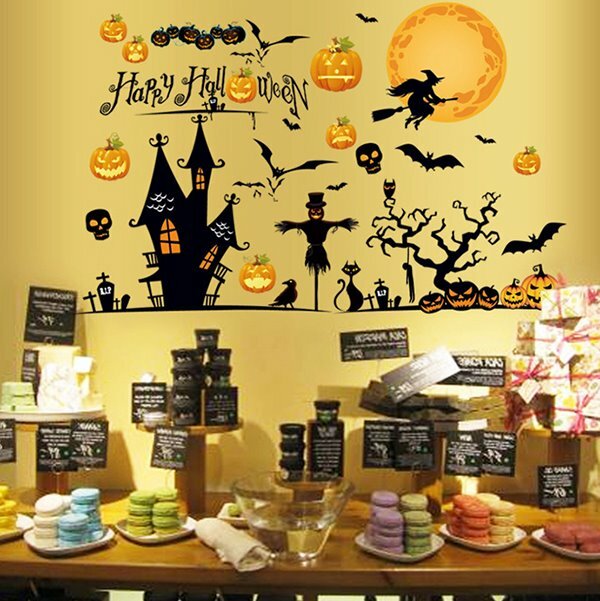 Halloween wall stickers make the perfect alternative for you if you live in a small space. They add a festive touch to your house even though you didn’t add large decorating items. But Halloween wall stickers can also add a special feeling to any kind of environment, whether in a large house or a small bedroom. 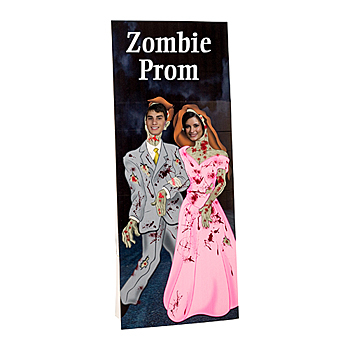 Having Halloween wall stickers in the house will change its look and feel entirely. 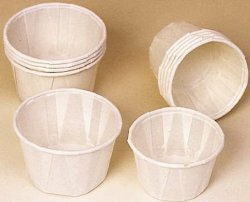 They’re also easy to put together decorations and, more particularly, easy to get rid of when the holiday has ended. These Halloween wall decorations can greatly replace any large creepy prop, especially if you don’t have enough space to show them off. Also, it is known in the world of decorating, that small things like Wall Stickers can make the difference. 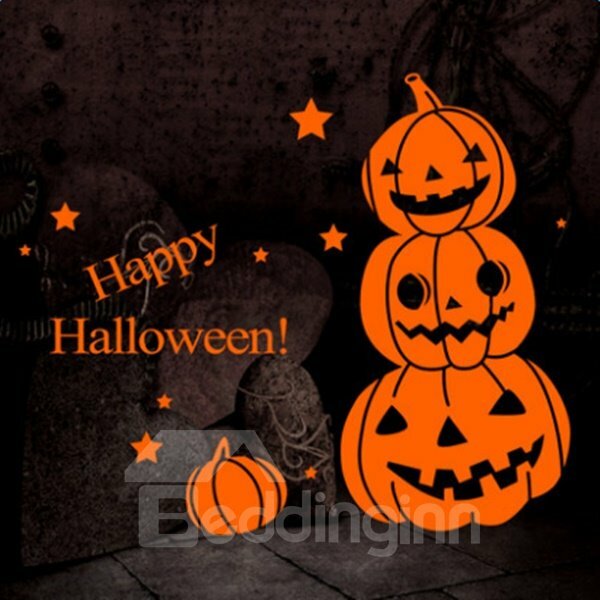 Here is a list of 5 best Halloween wall stickers that will bring the Halloween atmosphere to your home. This super cute Halloween Festival wall art is the perfect one to decorate a kid’s party night. These adorable kids friendly scary wall stickers are made for that purpose. In the night, and with the lights turned off, the wall stickers starts shining with beautiful shapes, making your party night look fascinating, a thing like that would add a lot of fun to your little one’s get together. According to History, this is the traditional wall sticker for the Halloween. When the Halloween creeps on us, we can’t find a better Wall sticker then this one adorned with those adorable stacked pumpkin faces. Along with the Happy Halloween sign and the stars, it definitely will enhance your festive decor. The stars and the moon together will create a very beautiful night, with a bat hanging from a tree. The 3D touch, adds a little plus to the print. It also gives you the impression that the bat scratched your wall paper to look into your home. 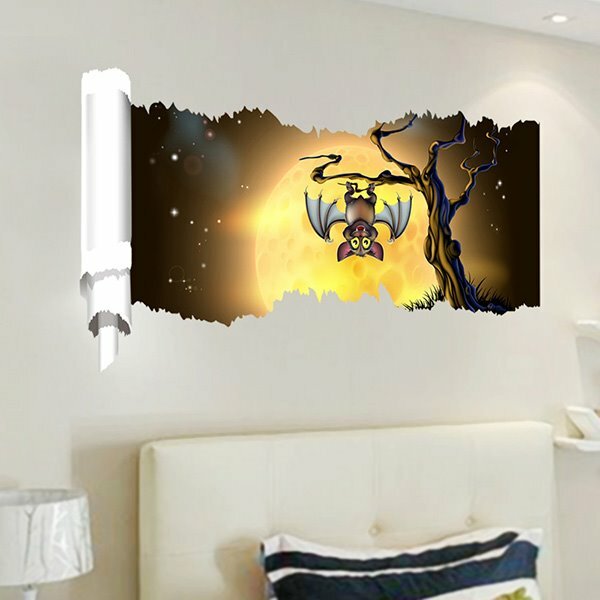 This adorable wall sticker will take you and the kids to another world. 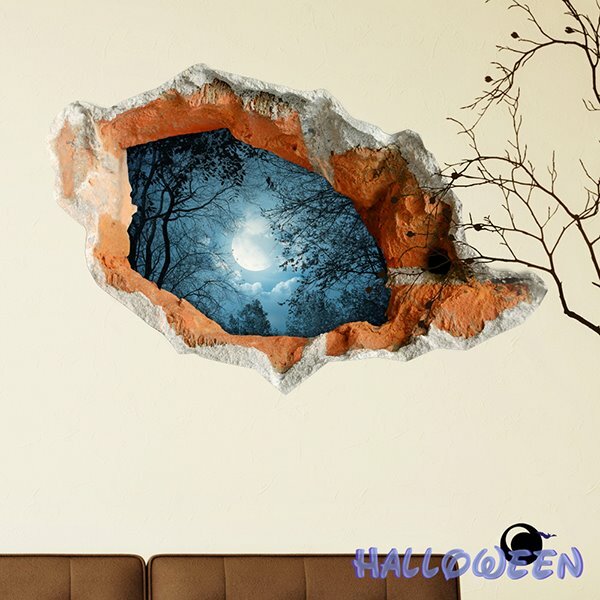 Perfect for adults, this beautiful 3D Full Moon Dark Forest wall sticker will make you think that someone broke in. This is an amazing sticker to put on your wall. With this super combination of the full moon light and the darkness of the forest, there is no doubt the effect is going to be huge. To be used with caution as it can scare you to death in the dark. This woman face staring at you from the outside and the blood dropping from her fingers on the inside are definitely a frightful sight. This one is amazingly realistic and will send chills to your friends’ spine without the shadow of a doubt. Halloween wall stickers can really make a difference in your decor. The little plus that makes the stickers apart from the wall paper is that you can stick them on the walls and remove them easily without messing up with the paint. In addition, they can be stuck on glass, doors, mirrors, and more. 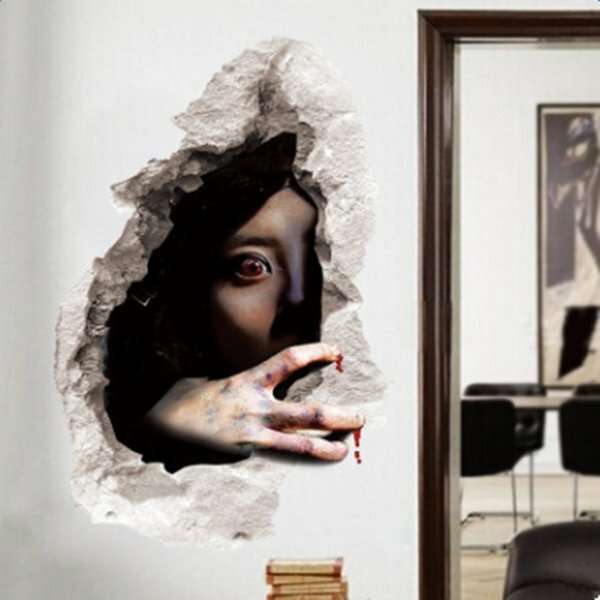 Although Beddinginn offers a pretty large collection of creepy and funny Halloween wall stickers, you might want to take an eye to those sold on Amazon. Just run a search from the box below and you’ll be surprised by the number of options available. Tagged 3D Halloween wall stickers, Creative Night Bat 3D wall sticker, funny halloween wall stickers, Halloween Decorative Bloodshot Eyes Female Ghost stickers, Halloween Festival Decoration Party Night stickers, Halloween Full Moon Dark Forest 3D stickers, halloween wall art, halloween wall stickers, halloween window stickers, kids friendly halloween decorations, removable halloween wall art, Simple Happy Halloween Pumpkin stickers.